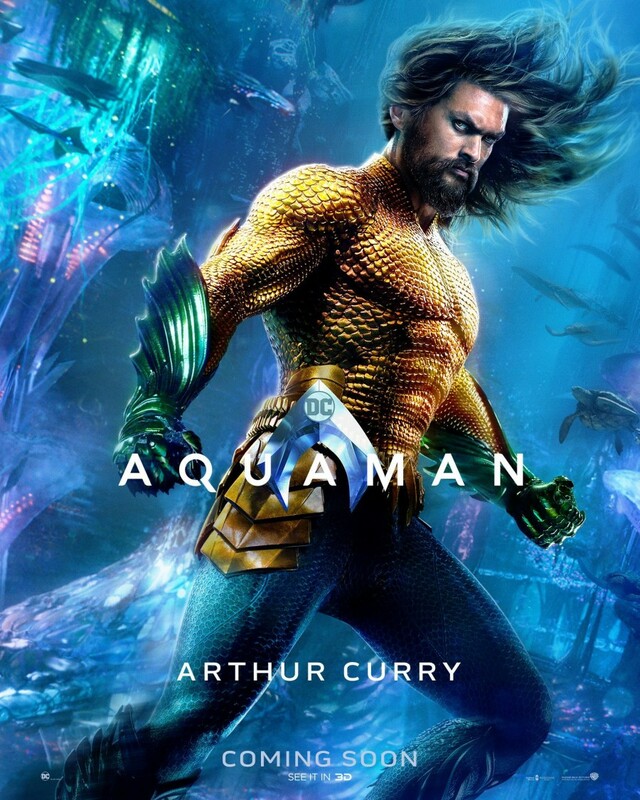 Warner Bros. apparently held a screening of the final version of Aquaman as reactions have hit social media. I cannot confirm or deny that I've seen this movie but if I had I would probably say that it's certainly going to be their most well received movie yet. It's tone closely parallels Ant-man & The Wasp and Thor: Ragnarok and this movie will be liked by the biggest audience, although it will probably suffer from some criticism that it deviates heavily from the original tone of the DCEU to more closely resemble The MCU. But again I reiterate, this would only be my opinion if I had somehow already seen the movie in an advanced screening, which I am not saying I have done.